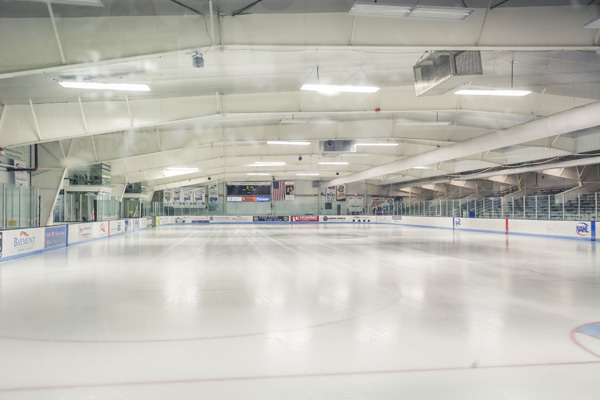 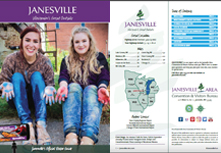 The Janesville Ice Arena offers indoor ice skating year round. 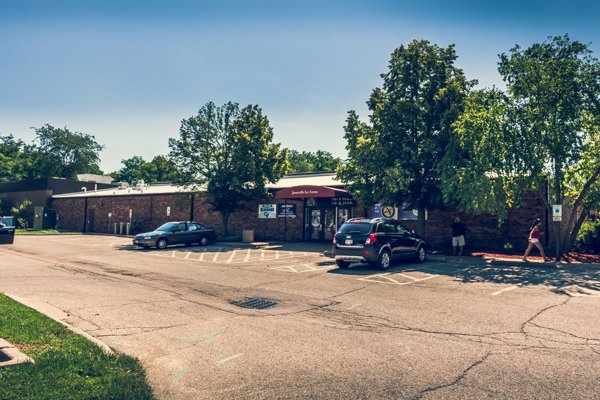 Private party packages can be reserved based on availability. 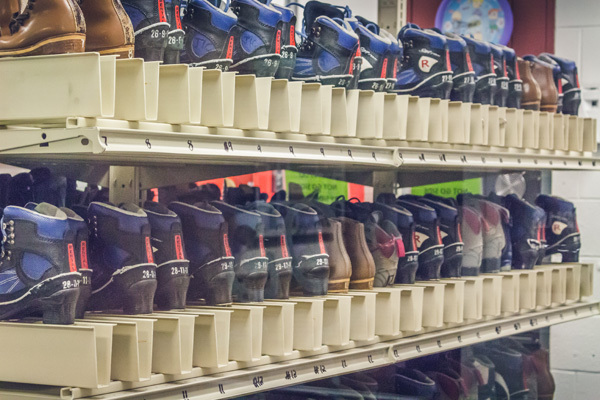 Please click here to check the calendar on the Ice Arena website for public ice skate sessions. 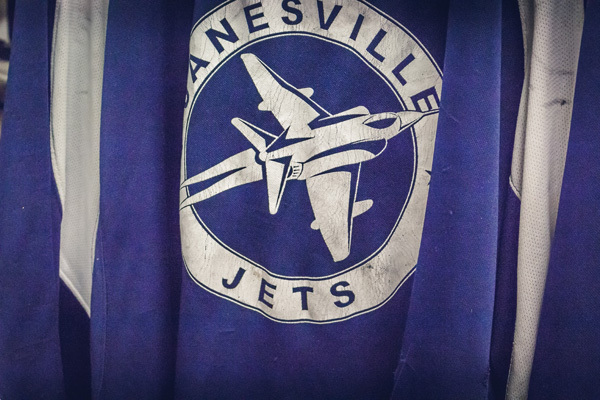 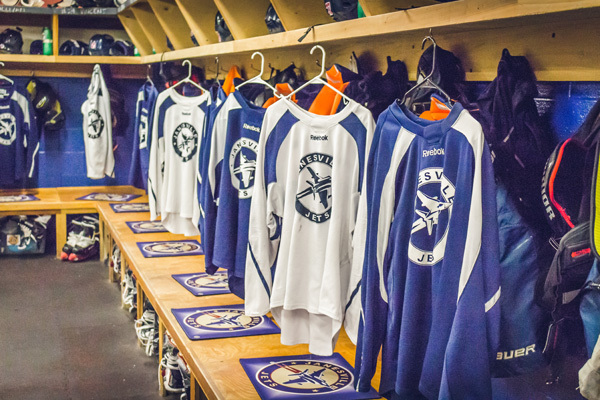 The Ice Arena is home to the Janesville Jets of the North American Hockey League and the Janesville Figure Skating Club.